Organ donation is a courageous and vital way to assist those who suffer from kidney disease. Approximately 6,690 candidates in Pennsylvania are on the kidney transplant waiting list. The KFCP organ donor awareness program seeks to help our community better understand the great impact organ donation has on the lives of kidney patients and their loved ones. Find out how you can make a difference today. 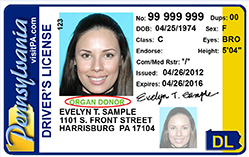 Organ Donor Awareness: Why Living Donation? While dialysis performs the functions that healthy kidneys normally would, it is a temporary solution. Kidney transplant from a deceased donor is a preferred alternative; unfortunately the demand for kidneys far outweighs the supply of organs available for transplant. Approximately 6,690 candidates in Pennsylvania are on the kidney transplant waiting list. Living kidney donation is a way to reduce the wait for a life-saving transplant. 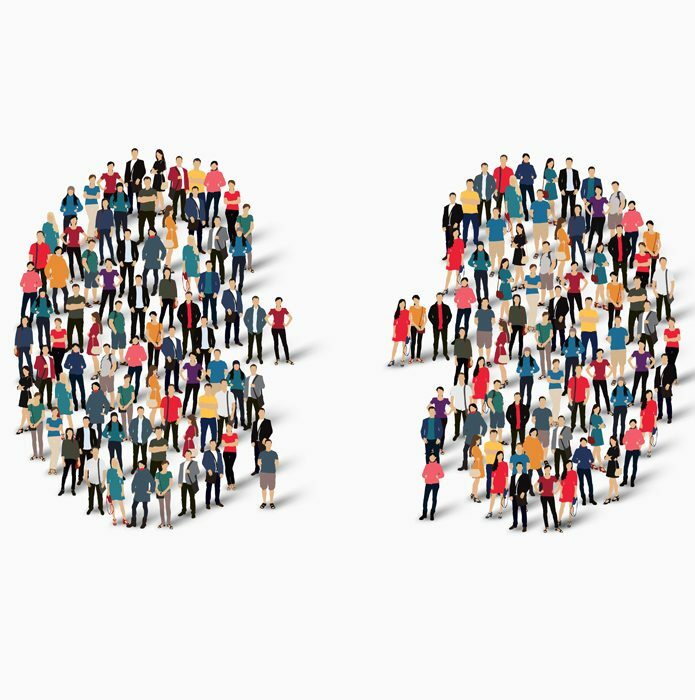 Kidneys from living donors last an average of 25 years, compared to 15 years for kidneys that come from a deceased donor. The transplant procedure can be scheduled at a time convenient for both the donor and the recipients. It is simple to sign up and your decision could help save a life. View three stories about kidney transplant, altruistic living kidney donation, and waiting for a kidney. The living donor directs the donation to a specific recipient who is a blood relative, such as a parent, child, or sibling. United Network for Organ Sharing (UNOS) data for living kidney donations made since 1988 shows about 75% were living related donations. The living donor directs the donation to a specific recipient who is not a blood relative (such as a spouse, a friend, or co-worker). About 24% of living kidney donations since 1988 were living unrelated donations. A recipient is selected from a list of compatible people on a kidney waiting list; also called “anonymous” donation since the donor and recipient do not necessarily ever meet. Only about 1% of living kidney donations are non-directed. An incompatible recipient/donor pair is matched with a second incompatible recipient/donor pair, and the recipients exchange donors.